Programmatic advertising automates the ad buying process and secures ad space based on criteria identified by the buyer. With it, computers do the hard work of media buying and are more accurate in finding the right users, but obviously it does not negate the need for creativity and appropriate messaging. 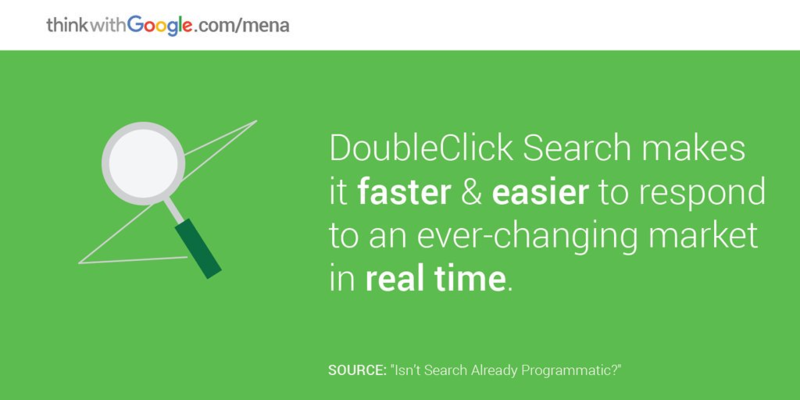 In my post on the Supermetrics blog, you’ll get an overview of DoubleClick, which is one solution for programmatic ad buying and an introduction to relevant connectors from Supermetrics.